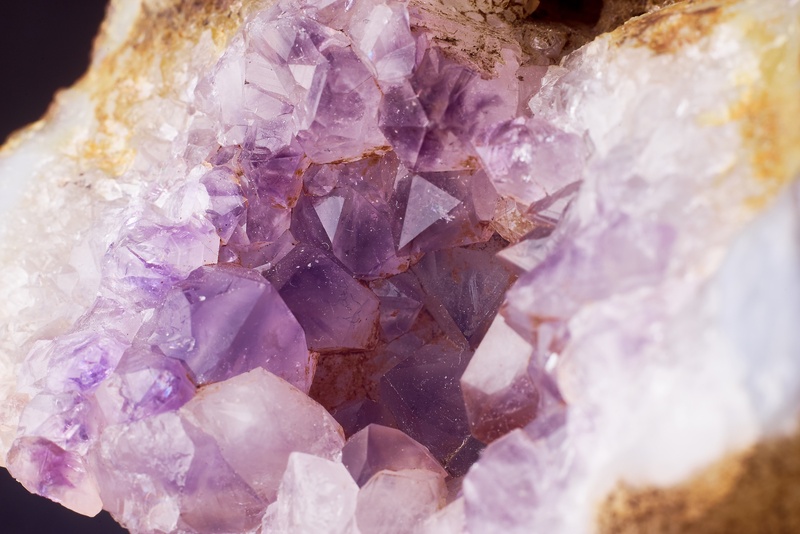 This course covers all you need to know about crystals and crystal therapy. Covered in this interesting course are history of crystals, how crystal therapy works, the different types of crystals, a detailed look at various crystals, the chakra system and the aura. Various crystal therapy techniques including cleansing the aura and chakra balancing, repairing tears in the aura, crystal grids. Crystal back massage and crystal facial massage. Contra-indications are also covered. I thought Anne was a brilliant teacher. This is the first course I’ve done with Anne and would thoroughly recommend the course to anyone. She explained everything perfectly and made the assessments stress free. I have really enjoyed the course and going to look forward to practising in my therapy room. Thank you Anne.